Actually, that’s a lie. I have met a leopard print which I absolutely hated, it was a weird colour combination which had way too much dark brown going on, but that’s beside the point. I can’t tell you exactly when I became ‘a bit mad about leopard print’ as my 9 year old tells me. I know it’s come on with age, and roughly around the same time I started mix matching my interiors and making things clash. My quarter life crisis (yes, that’s a thing) clearly has pattern, texture and colour as it’s thing. And I’m more than happy to accommodate that. I have a uniform, for work and for days off. It almost always involves skinny jeans, a v neck top of some kind and either trainers, boots or sandals. Throw on a oversized coat in winter (still lusting after the coat of dreams from M&S) or a camo shacket in spring and I am good.to.go. 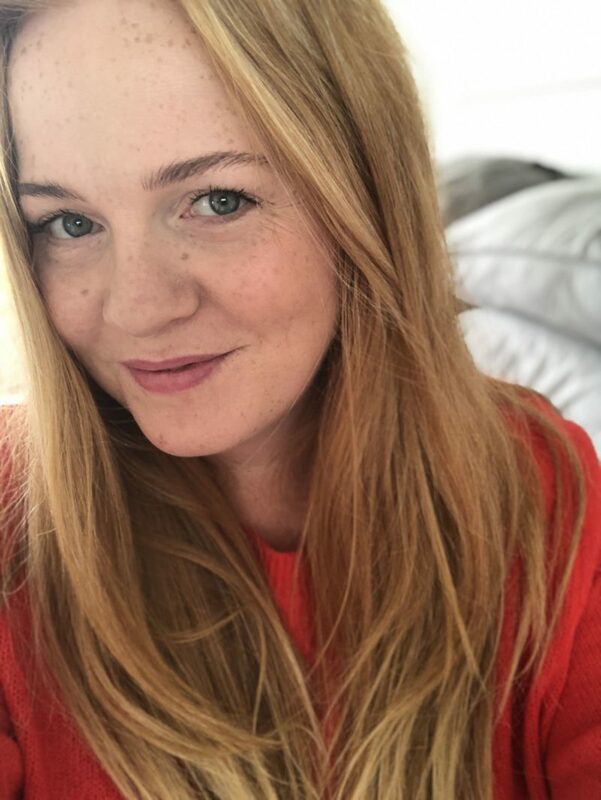 I’ve tried switching it up but it just doesn’t feel comfortable, and when you’re almost 6ft tall with red hair, you stand out anyway, regardless of what you’re wearing. The last thing you want it to be completely uncomfortable about what you’re wearing and fiddling with clothing. Plain clothes maybe, but always good accessories. 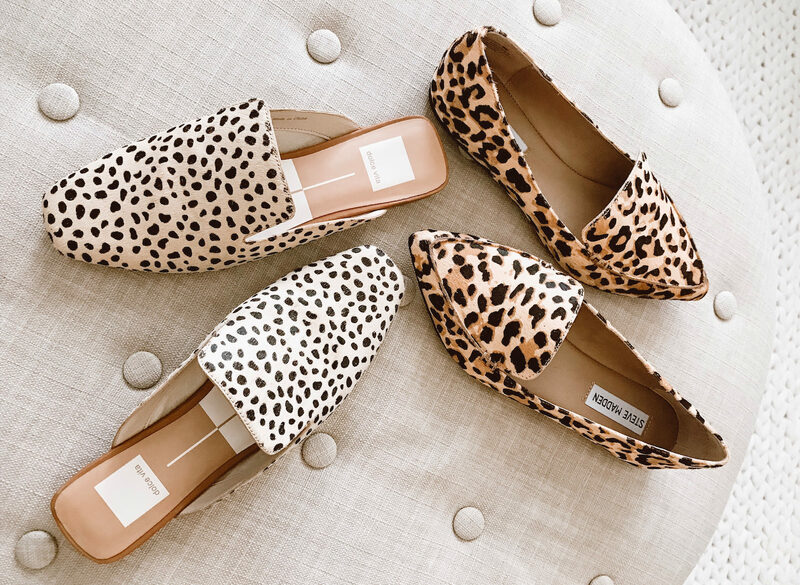 I love shoes, leopard print shoes especially (hence the title of this post, uh huh, ya get me?) My battered old faithful Stan Smiths have a little touch of leopard print on the back. My converse are furry leopard print. And don’t even get me started on my bargain £12 leopard print boots from Primarni. I am obsessed. Some people like to have blow dried hair, or matching undies to feel like they’re nailing life. I like to have a little bit of print on me. Just somewhere. It’s not so much my security blanket, just it makes me feel more ‘me’ – even when I’m pretending to be a grown up. 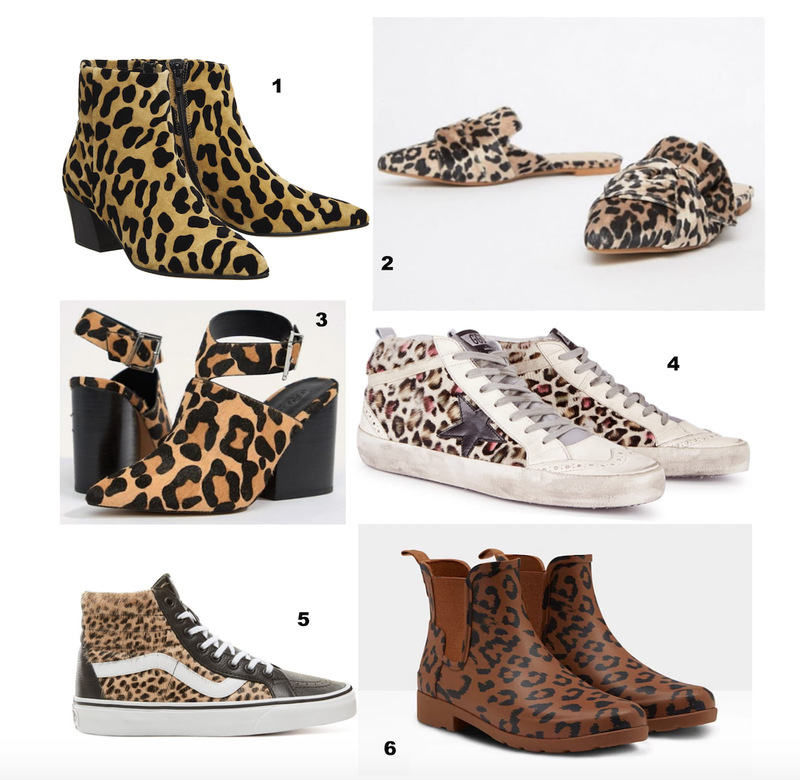 I always like to have a little scroll through shopping sites while I’m waiting for one child or another to finish their social lives, so, in the interest of keeping leopard print alive, here are a few of my favourites at the moment. You’re welcome. Next Post What’s Your Weekend List Like? I’ve got the Office boots and absolutely adore them! I do find it quite hard to style them though as I’m petite so they it can all look a bit busy if I’ve got too much going on elsewhere. Black they look great with though and they are so comfortable!